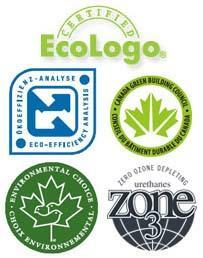 Building an energy efficient home means using the best options for insulation. 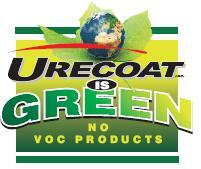 Urecoat specializes in using Walltite Eco Spray Foam which is the MOST recommended product on the market. Spray foam insulation keeps the cold out of your home in winter AND keeps the heat out in summer. Urecoat specializes in spraying Walltite foam insulation which is environmentally friendly and has an R-value of 6.0; making it the most recommended insulation method in the market. 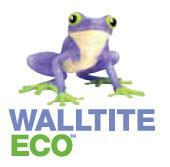 Walltite insulation will increase the value of your building! 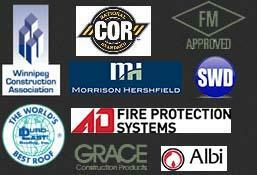 See Walltite Spray Foam for more information. Out of all the areas in your home, the basement is the place to really focus on insulation as it handles the most vapour flow between the inside and outside walls. When insulating basement walls, we recommend using a Closed Cell Spray Foam Insulation (See Closed Cell vs Open Cell Spray Foam) which is both the air barrier and insulation in one. With this method, we can create an airtight barrier which helps reduce the humidity and prevents mold and moisture into your basement walls. When planning your attic insulation, many people may think “the more the better.” This is not the case! When there is too much insulation blown in or stuffed in, you are restricting air flow in and around the attic space. This can create ice dams on your roof and downspouts which can ultimately damage your roof. When using spray foam in your attic, you are able to create a completely sealed air and vapour barrier, but still allowing air flow in the attic itself. Duct Insulation: Be sure to locate ducts in an interior space and insulate them to avoid condensation and energy loss. Insulating floors above unheated garages: Spray foam is the most effective air barrier in this case as it will not only keep the floor above sealed, but it will also protect it from airborne contaminants such as car exhaust. 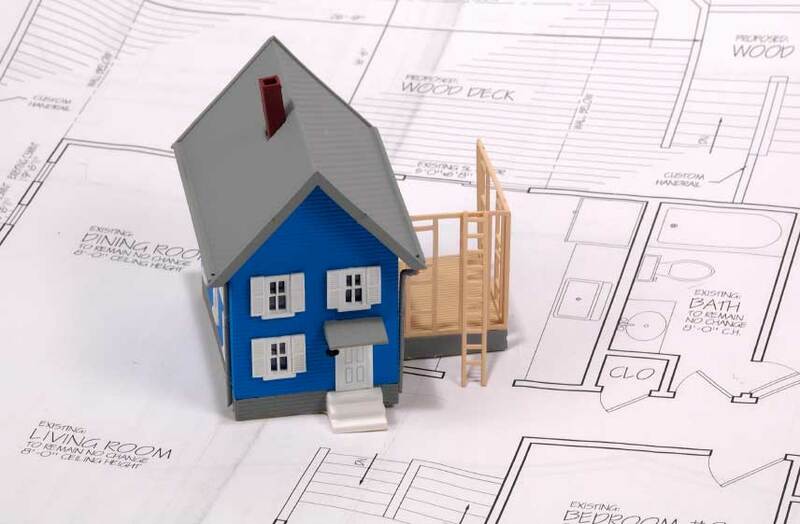 Foundation Insulation: By insulating the foundation on the exterior as well as the interior, you are creating the most effective air and vapour seal to your home.